Reports of impending Japanese regulations for social game networks and their virtual goods practices have cast doubt over the futures of Gree and DeNA -- and their stock prices have tumbled as a result. The Korean government has sought to regulate online games in its country over similar concerns. 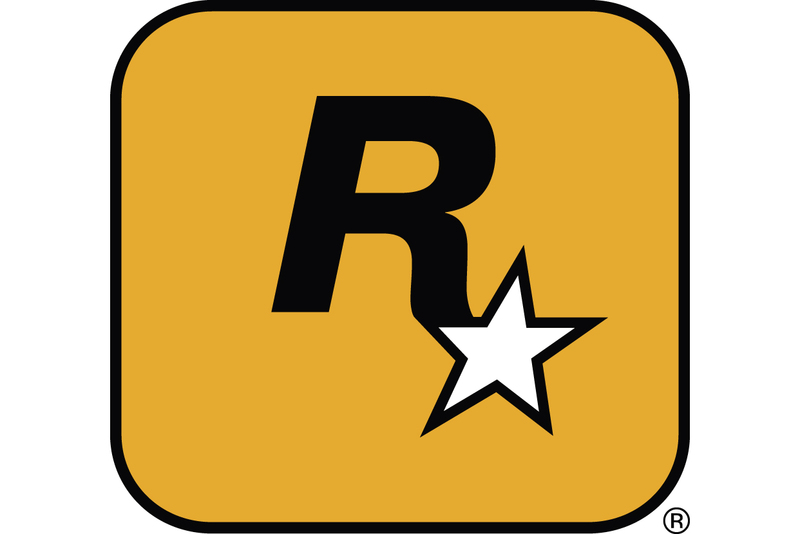 Various departments there have argued that "Jackpot items," or microtransactions for random virtual goods, constitute as gambling, and seek to impose limits on them. CAA began investigating these concerns after receiving dozens of complaints over expensive charges from consumers who played games with the virtual prizes. Some parents have also alleged that the addictive nature of these microtransactions led their children to spend as much as ¥120,000 ($1,500) on them in just a few days. Two weeks ago, Gree and DeNA instituted a monthly cap on how much younger players could spend on virtual goods for their social games. Teens and children are now restricted from spending more than ¥5,000 ($61.79) and ¥10,000 ($123.58), depending on their age range. CAA will purportedly request that Japanese social game networks like Gree and DeNA (Mobage) cease this practice on their services, and will fine companies that do not comply. Those two firms have declined to provide a comment on the matter so far, though Gree has said it will make a statement once it receives the request. Stockholders have chosen not to wait for that news, though, as those companies' share prices plunged on the Nikkei index -- Gree's shares fell by 23 percent, while DeNA's fell by 20 percent. Local social network firms Mixi and CyberAgent (Ameba) saw their stocks dive, too. Stocks for other Japanese developers that produce social games have been affected as well, including Konami, Capcom, and Namco Bandai. Bloomberg points out that Gree CEO Yoshikazu Tanaka, who owns a 48 percent stake in his company, lost ¥56.1 billion ($702 million) today. The news comes during a critical period for Gree and DeNA, as both are currently making aggressive efforts to expand beyond Japan and to the West, securing big investments and acquisitions to build momentum for their respective social networks. Gree expects to launch its new global mobile social game platform in the coming months, and virtual good sales make up a big portion of its revenues. The company expects to bring in more than ¥160-170 billion ($2-2.1 billion) in sales by the end of its fiscal year next month.